I believe there are many topics that are taboo in dentistry. 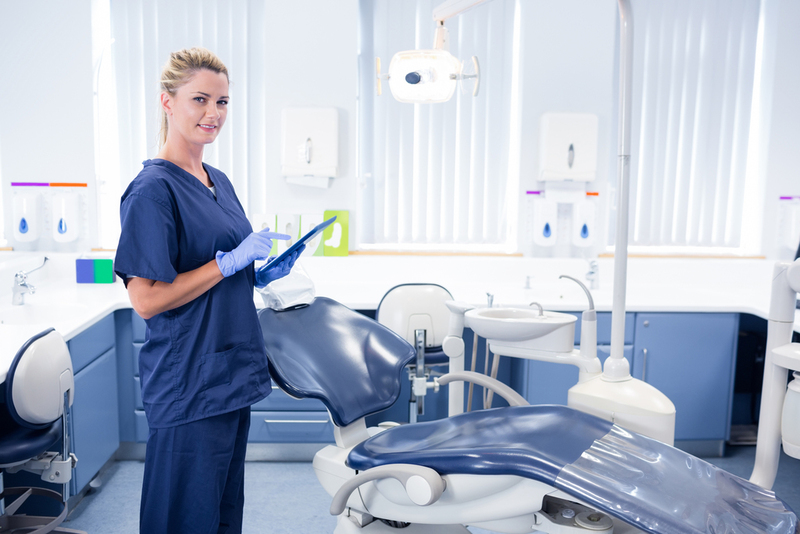 In my 23 years as a dental hygienist, I have worked alongside mostly women. I have experienced many different situations and office cultures. I have seen teams that work seamlessly together like a pair of Spanx pulling it together high and tight. I have seen some teams with behaviors that brought down team production like hair in a rainstorm. Let’s face it- our human nature is innate. We are born with certain traits and our genes determine what we look like. However, we do have choices. We choose how we treat each other. Sure; I am tall, thin, and blonde, and there’s nothing wrong with that. This does not define who I am. Now that I am in my 40’s, I finally feel like I can write about this. So with a few wrinkles, and a few gray hairs that a bottle of color helps to hide, I have decided it is time to share. Recently, I had the opportunity to listen to the stories of some incredible people with self-awareness. They opened up and shared their struggles, which inspired me to share mine. When I was in my 20’s and 30’s, I worked in dental practices with women older than me (now my age). They would say, “oh you are so young, tall, blonde and long legged.” There was such an emphasis put on my age, looks and weight. They never saw that I was smart, hardworking, kind, and a great person. Now don’t get me wrong, I do sometimes miss my younger self. However, I realize what’s inside matters more. I’ve learned that you can add value to other people’s lives by using what is inside you, your gift. I have always tried to look past a person’s outward appearance and look for the value of a person’s gifts instead. Character is much more impressive. I believe the development of one’s awareness, or emotional intelligence, is key. Your outward appearance will only take you so far and I am here to tell you that your mind lies to you. I challenge you to look deeper at a person when you feel like you’re comparing yourself. When you are feeling like they are better, prettier, or even smarter. When I say look deeper, I mean look at the good of that person. Not just the crust, but look deeper for the gifts. My motto has always been to “look for the good”. Take a look at yourself as well, what is your gift? We look at the outside without understanding the person on the inside. 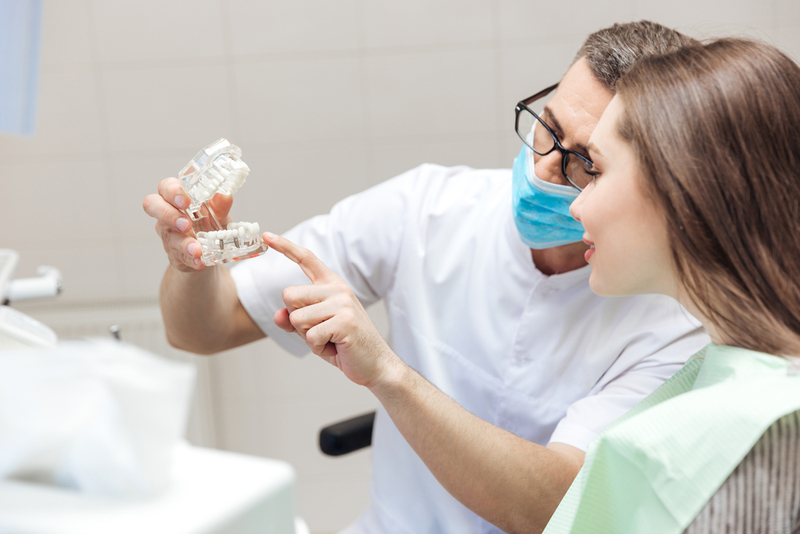 Imagine trying to assess the oral health of a patient without looking inside their mouth, crazy, right? Research says we make judgments from and about a person based on our experiences we have encountered with someone that looks similar to that person. The culture we were raised in plays a big part in the judgments we make as well. For example, let’s say hypothetically you had a person with a tattoo rip you off one time. Our minds then trick us into thinking that anyone with a tattoo can’t be trusted. Our subconscious is always making judgments until we become more aware. Once you become more aware, the next time you have a patient with a tattoo, you will be able to stop yourself from making these judgments and see the person they are on the inside. Here’s another example, let’s say a girl who was wearing preppy clothing was rude to you. Next time you encounter a girl dressed the same way, your mind tells you that all girls who wear preppy clothing are rude. That’s just how our brains work. What we need to do is actively try to see past that. First step, become aware of this and work to think differently. Push yourself to see beyond the picture your subconscious paints in your head. See the person for who they really are. Take a closer look at yourself when you catch yourself making these immediate judgments about others. Before judging others, take a look in the mirror. Discovering why you feel this way is important in preventing it from happening again. We make these judgments with everyone we encounter, personal or professional. When it comes to women though, we are often too quick to criticize. A lot of the time, in our industry, we work surrounded by other women. We spend a lot of time around each other, ladies! So instead of tearing each other down based on snap judgments, we should learn to raise each other up. We have to be kind and support each other, we are stronger united. When we feel threatened or insecure in any way, we are mean to other women because of how we feel about ourselves. I’m glad those women were mean to me because it made me want to understand their behavior and become a better person who is more aware. Next time you feel insecure, try to look for the good in the person. Come from a place of love instead of fear. Give a compliment. Find something you like about them and share that with them. We talk about being good to each other, but being female is about being strong, caring, and loving one another. As women, we have great strengths and the ability to communicate and influence differently. Life is too short for anything less.